Grade 10-12. Year-long. 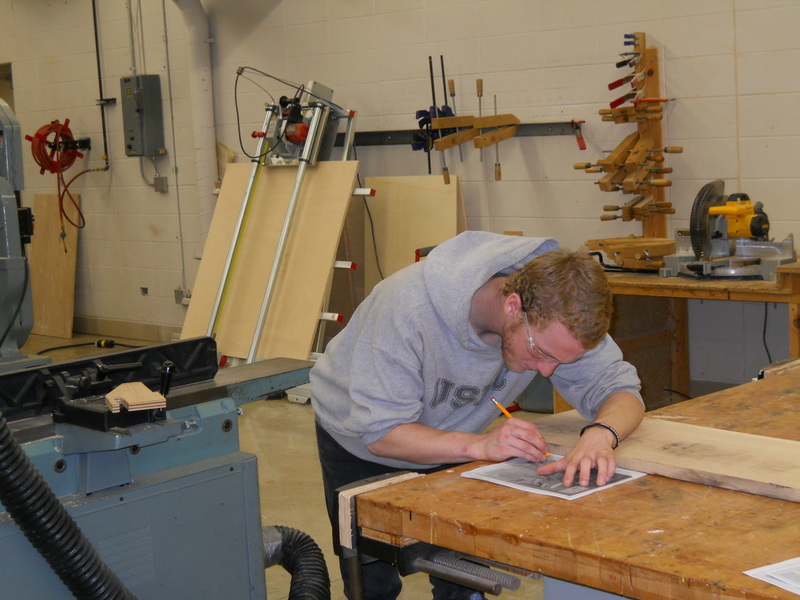 This course is the study of manufacturing technology as it applies to the woodworking industry. 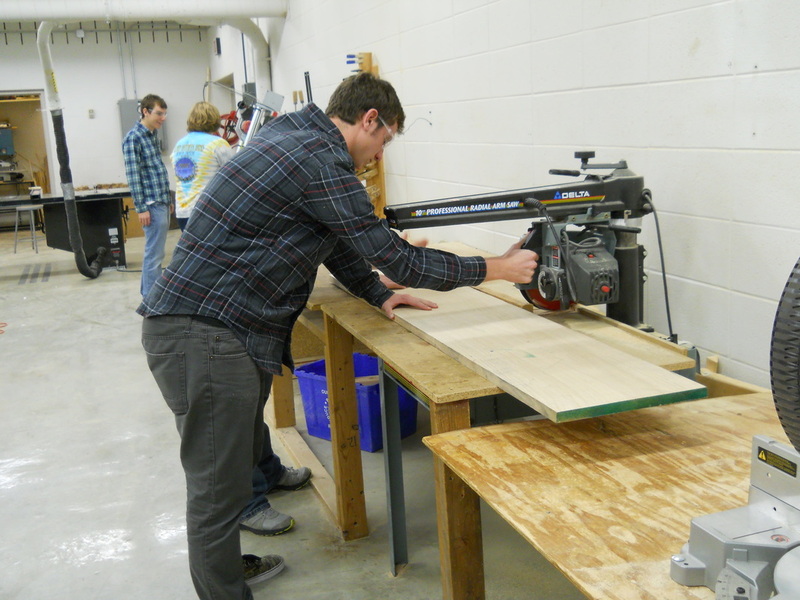 Students will display the safe operation of hand tools, power tools, and machinery used in industry. 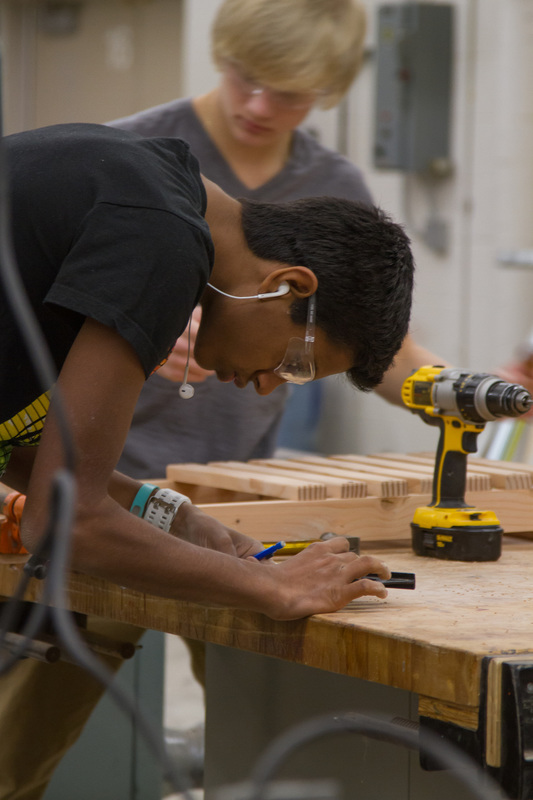 Students will learn to read and draw blueprints and manufacture a product from those prints. Basic math and measuring skills will be taught as they apply to the industry. A study of wood products, furniture design, fasteners, wood joints, and finishing processes will be covered. Students will explore possible careers. A lab fee will be charged.